The Central Minnesota Compete USA Competition Series is sponsored equally by the St. 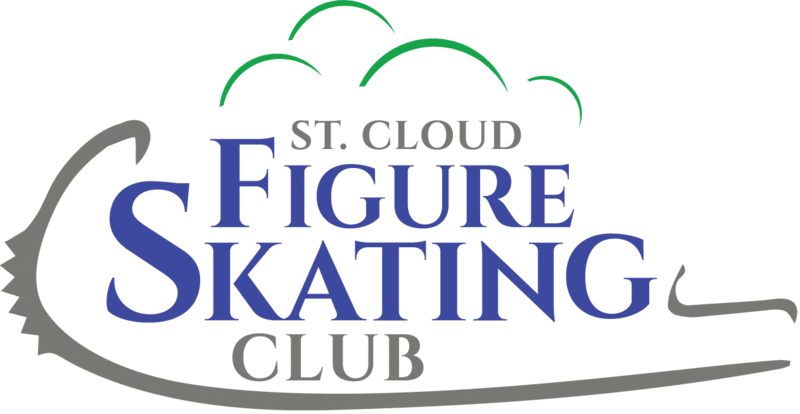 Cloud Figure Skating Club, Diamond Edge Figure Skating Club, Fergus Falls Skating Club, Alexandria Figure Skating Club and the Vacationland Figure Skating Club . This is a Learn to Skate USA approved Compete USA Series Competition. Skaters can participate in individual competitions hosted by these clubs, and earn points throughout the season for the series. Individuals will receive placement awards at each individual competition, and will be recognized in Alexandria at the end of the season for their placement in the Central MN Compete USA Competetion Series. 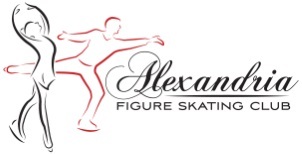 The purpose of the competition is to promote a FUN, introductory, competitive experience for the beginning skater. Online Portal - See you Next Year!